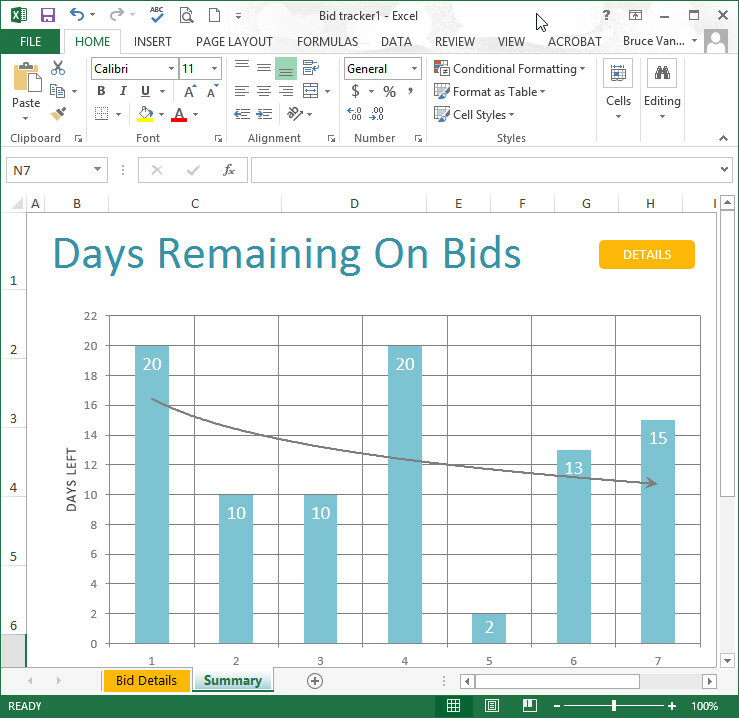 Microsoft Office 2013 released – is it good for Construction and Real Estate companies? The interface is “cleaner”. 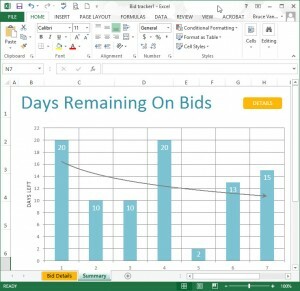 As usual with an Office upgrade it will take you a couple of days to get used to a few things moving around in Excel, Outook, Word and PowerPoint. For example the navigation for Outlook between mail, calendars and people (formerly “contacts”) is now in the bottom left of the Outlook program. Overall you’ll like the look and feel. 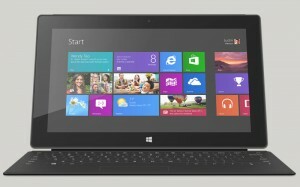 The Microsoft Surface Pro tablet will blur the line between tablets like the iPad and laptop computers. For construction and real estate users this finally means an ultra portable device that turns on instantly with the ability to save files in folders and work on construction documents and leases in Microsoft Word and Excel. You will also be able to run any windows program. I think this is a game changer for people that visit construction sites or properties as part of their jobs. Our construction and real estate dashboards, scorecards and drill through reports will shine on this device, making project and leasing managers more productive. 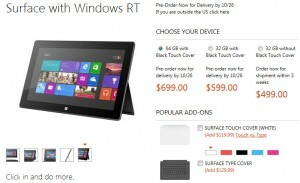 Microsoft released pricing yesterday on the Microsoft store – click here for the Microsoft Store. The release date is listed as Oct 26. The really cool looking soft cover / keyboard is $129. b) they don’t have cellular cards – you can only use it if you have wifi at your job site or property. Alternatively you can use your phone as a hotspot. Microsoft plans on selling a lot of these tablets – according to the Wall Street Journal they are producing 3 to 5 million of them – you can read the article here.